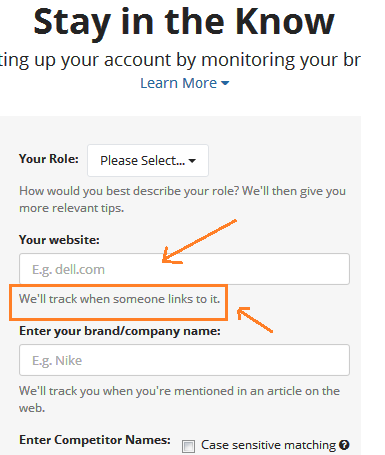 Do you want to get notified when anyone links to your Blog or Website? Then you need to take note of these 4 Powerful Tools. Lately we shared a Post on the 30 Must Have WordPress Plugins 2017 where we Picked out some Powerful WordPress Plugins which you can not do without if you really want to stand out in blogging this year. On this Post we are going to share with you 4 Power Tools for Getting Alerts of New Backlinks to your Website. This tools help you get alerts when anyone links to your Blog so you can keep in touch. 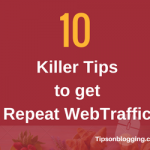 Below are the 4 Powerful Tools for Getting Alerts of New Backlinks to your Website or Blog. 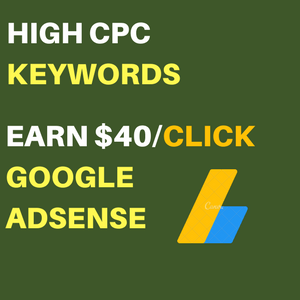 This is one of the best tool we use that does this job perfectly and so we are ranking it No. 1. 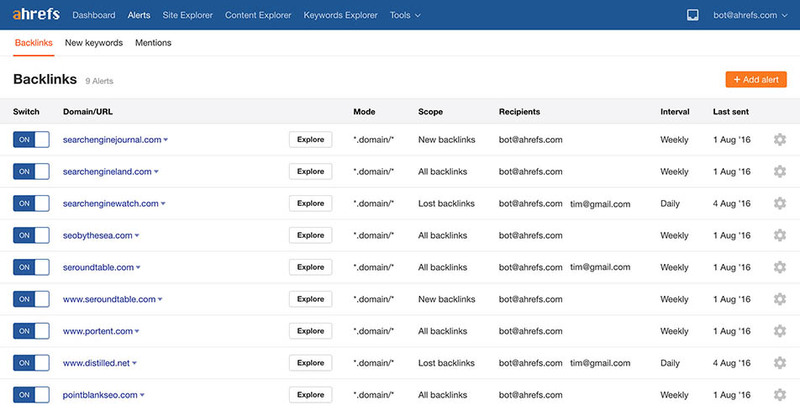 Ahrefs Alert keeps track of new Backlinks, Keyword mentions of your Website when activated. It has a free 14 day trial and Premium Version but we will recommend you go for premium to unlock all the great features of Ahrefs. Step 3: Input your Domain, Click the Drop down to select the kind of backlinks you want to receive e.g. 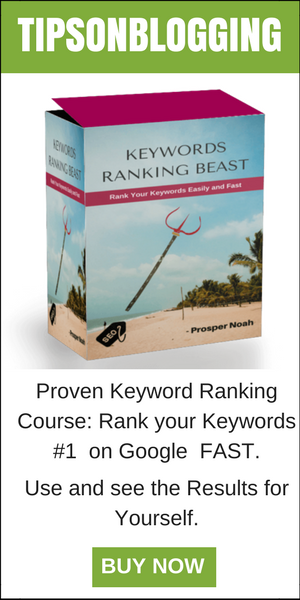 All backlinks, New Backlinks or Lost Backlinks. Also select when you would like to get notified. Below is a screenshot to guide you. Finally click Add as seen in the above screenshot and relax while Ahrefs notify you via email when anyone links to your Website or Blog. 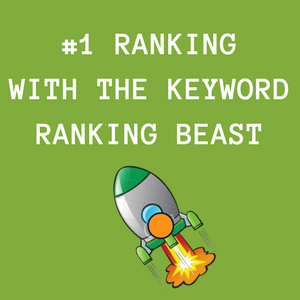 Buzzsumo is another Power Tool for Getting Alerts of New Backlinks to your Website or Blog. It has both free trial of 14 days and the Pro Version. Step 1: Signup for Buzzsumo. Make sure you use your correct Cell No. as it would be used to verify your Account later on. Fill all necessary Details and Agree to their Terms and Conditions by Checking the box. Step 2: Verify your Cell No. and click ok. 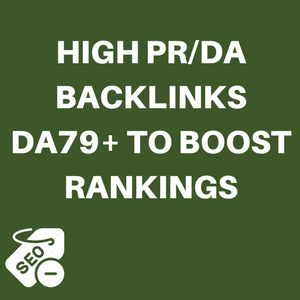 When you are done, you would be taken to your dashboard and would start receiving notifications to your registered email when you get any backlink. As simple as that. While Google Alerts notifies you of keywords, Link Researcher Tool notifies you of new links to your Website. This is also a Premium Tool but has a free trial version you can use for a while and then upgrade at a later. 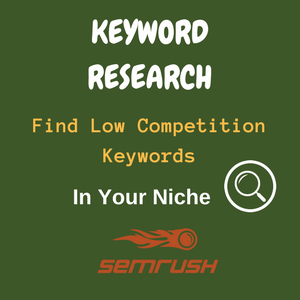 No more processes here all you need do is Signup for LinkResearch Confirm your Email, then follow the next instructions to Start Tracking New Backlinks to your website or blog. Last but not the Least, we have the powerful tool called Monitor Backlinks. 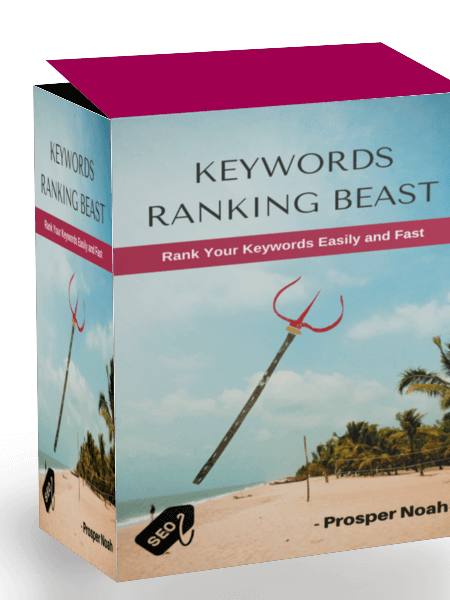 This is a Must have tool for SEOs and Web Marketers. Its a Premium Tool but has a 30day trial as well. Signup with Monitor Backlinks and Start Getting Backlink alerts. 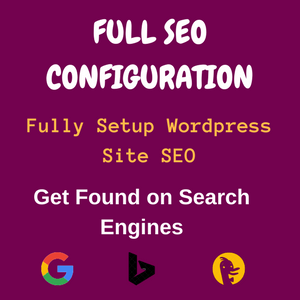 We’ve finally come to the end of the Post on 4 Power Tools for Getting Alerts of New Backlinks to your Website. Make sure you share this with others. 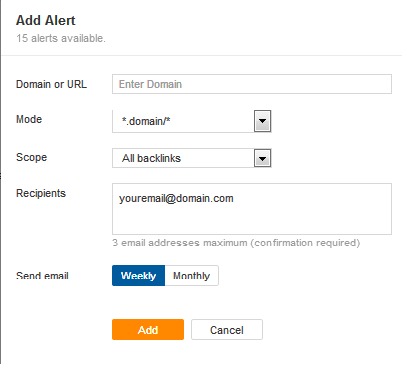 Let us know other tools you use for Getting Alerts of New Backlinks to your Website or Blog. Truly boss you’re a genius in the game. 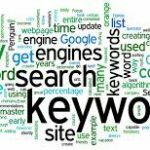 I am using seo profiler to alert about my backlinks.